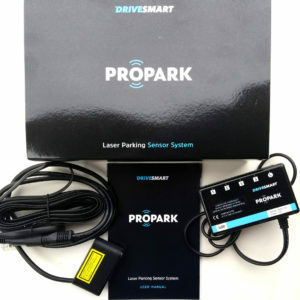 Your top-of-the-range licence protection is the Drivesmart Elite 2. 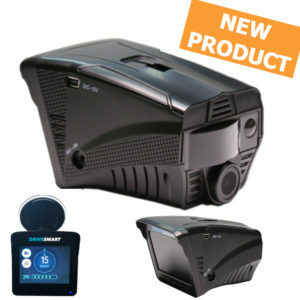 Not only does this offer 4 products in 1 with Radar Detection, Laser Detection, Fixed Camera Detection and a Dash Camera but it also does it in the most integrated way yet to minimise false alerts and maximise usability and customisation. 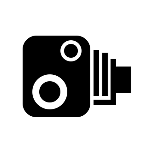 The DriveSmart Pro HD GPS Speed Camera Detector has been developed by experts in the speed camera detection business having based this unit on the very successful DriveSmart Pro and DriveSmart Alpha detectors. 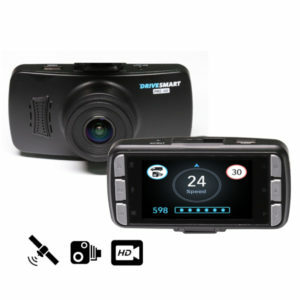 Primarily a Speed Camera Detection Unit, the Drivesmart Pro HD also combines with high definition video recording, giving your licence even more protection! 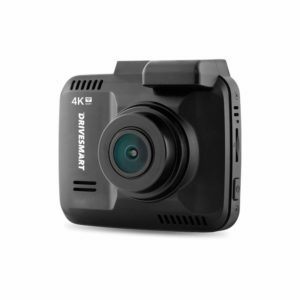 The DriveSmart 4K HD is the UK's first Ultra HD 4K in-car dash camera offering the ultimate in high resolution video capture at 2880 x 2160 resolution. 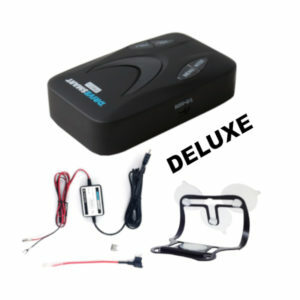 This Hardwire Kit will enable you to hardwire your Drivesmart Alpha to power from your cars battery. This gives you the advantage of keeping your dashboard wire-free and offering a more tidy, professional finish on your installation. 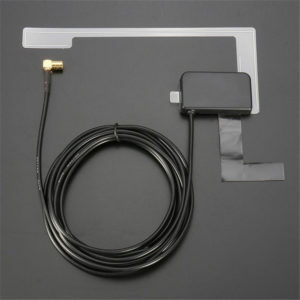 This high quality DAB windscreen-mounted antenna is designed for simple and discrete installation in any vehicle. 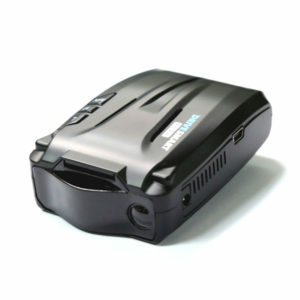 The clear wire strip antenna allows for excellent reception and less impact on the aesthetic look of the vehicle. 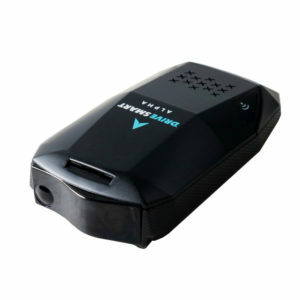 This power lead is designed specifically for the Drivesmart Alpha. 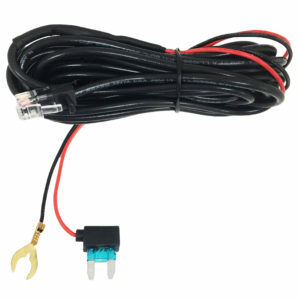 The RJ-45 connection offers a secure fit to power your unit directly from your vehicle's 12V power socket / cigar lighter port. 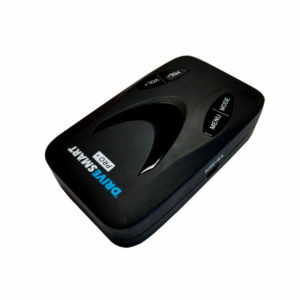 The plug is fitted with a push-power button, allowing the user to turn the unit off an on direct at the power source - no need for unplugging. 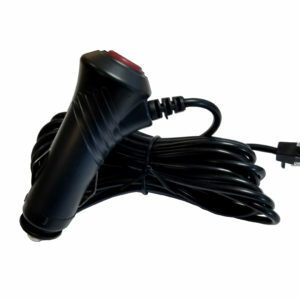 The lead itself is approximately 3.4m in length, giving the user plenty of cable should your power socket be in an awkward position.